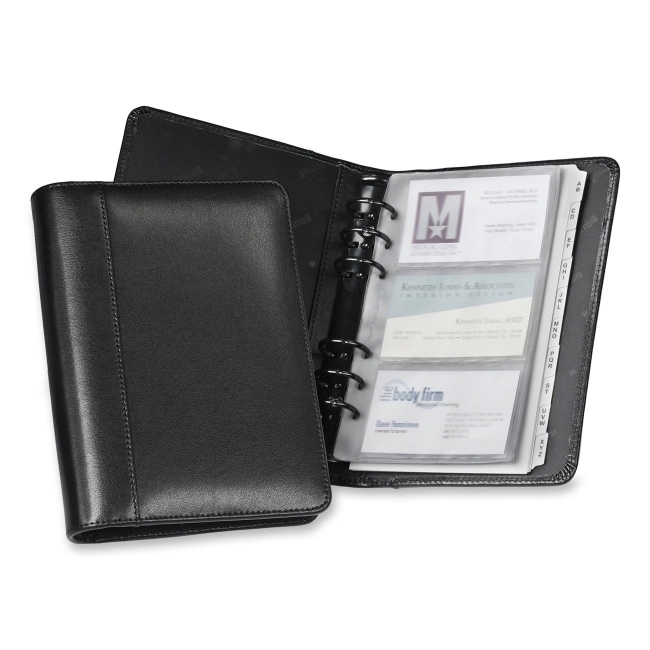 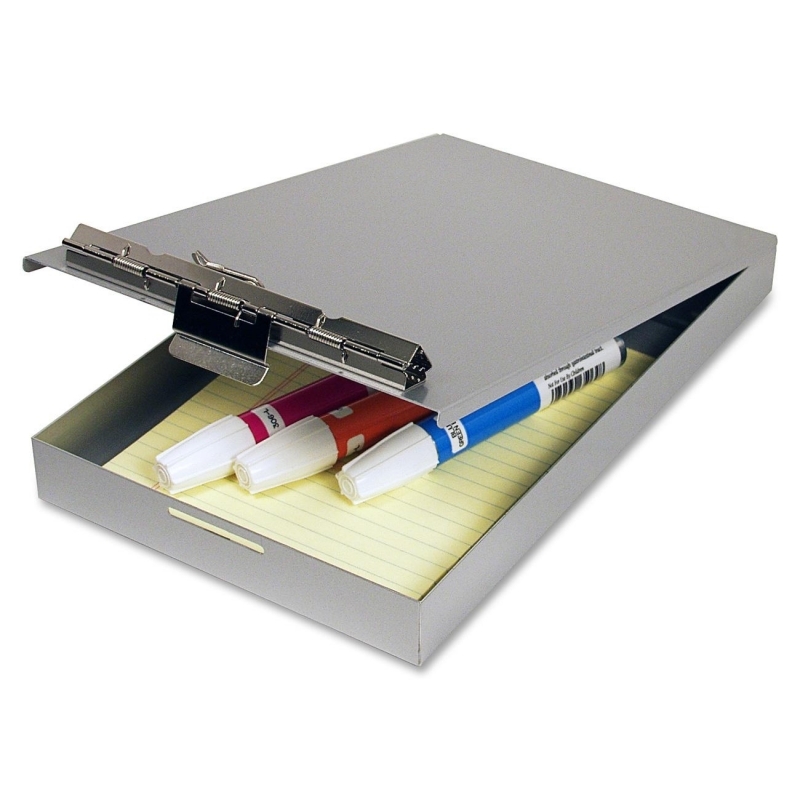 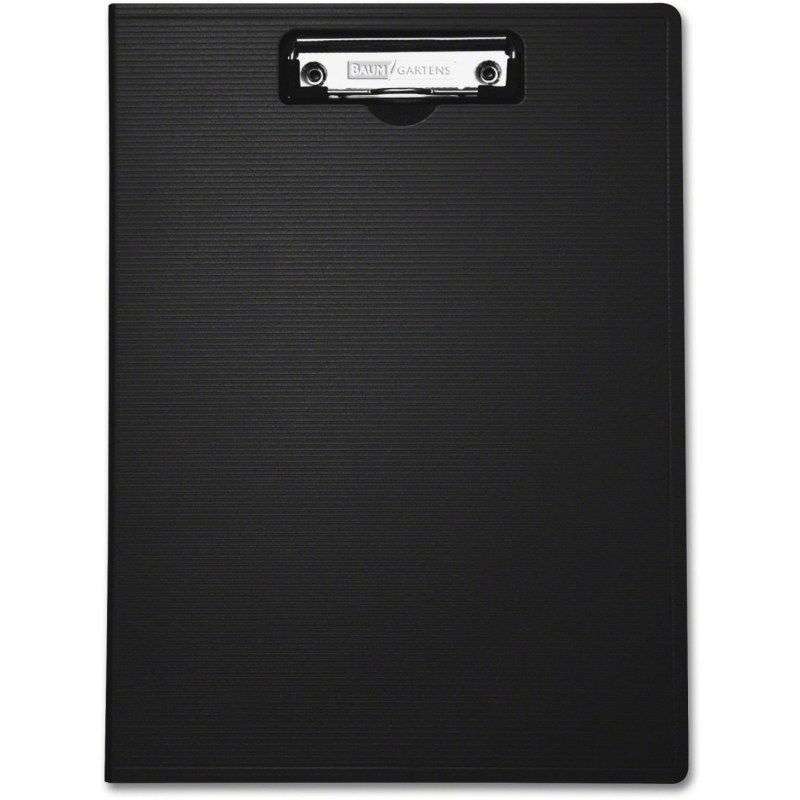 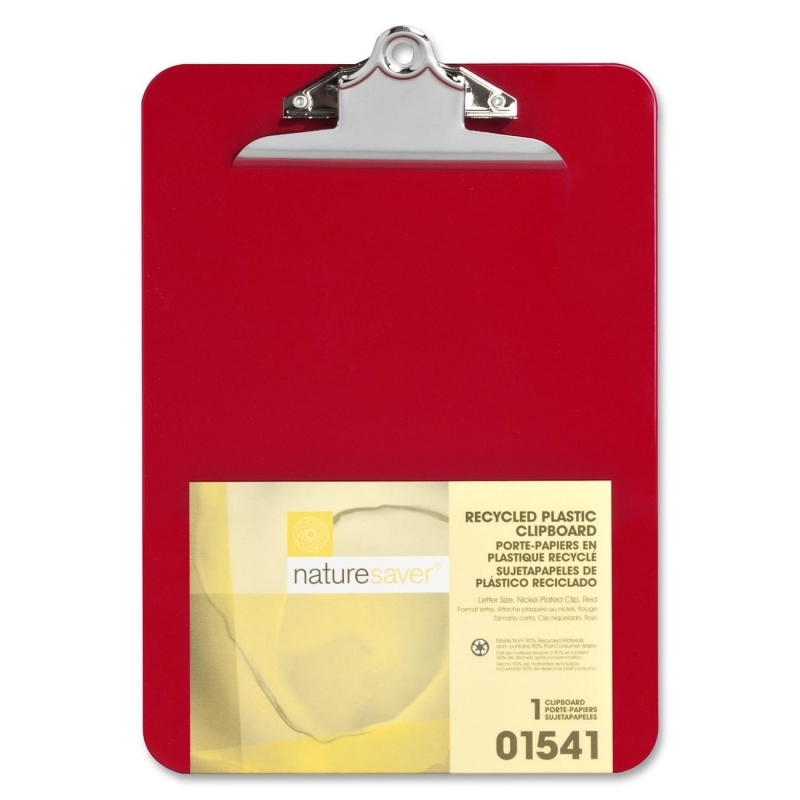 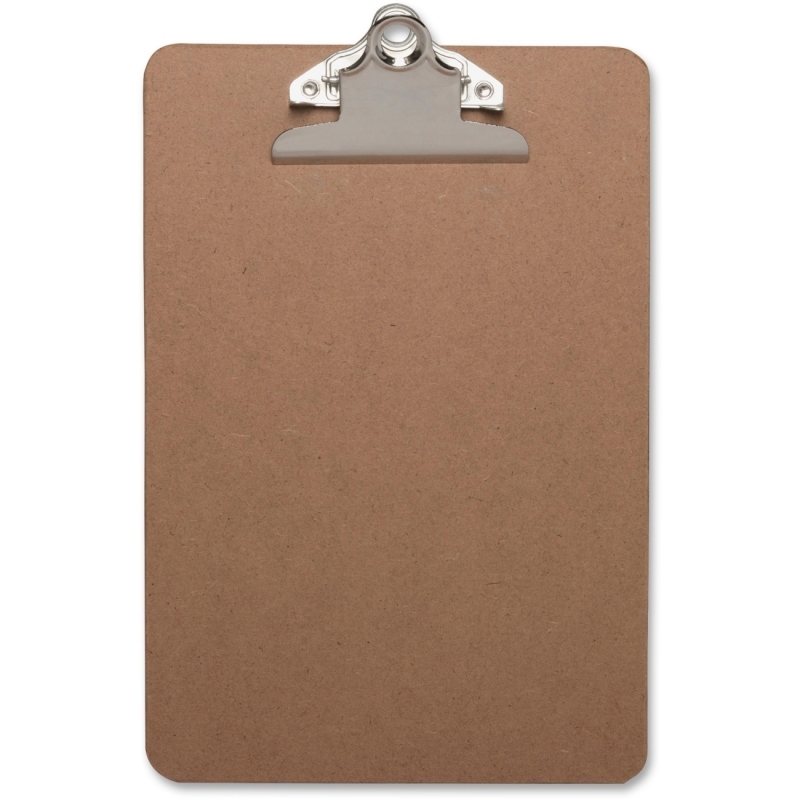 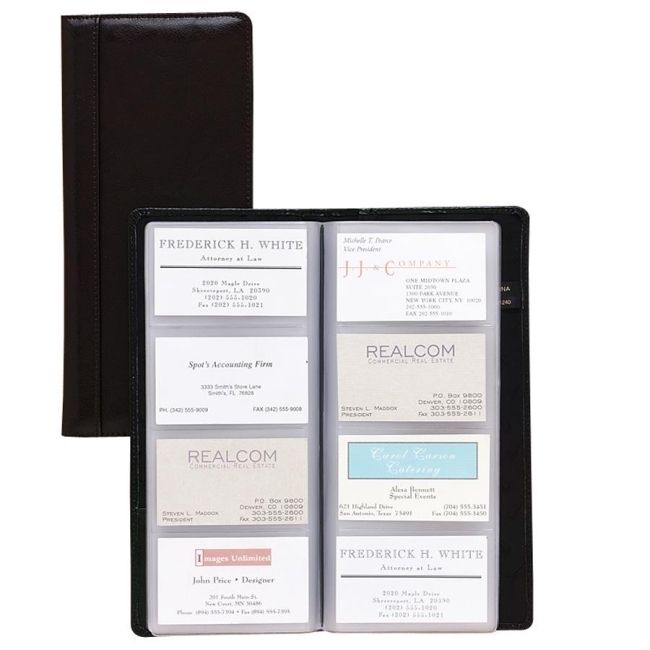 200 of 10.25" x 11.13"
Organize your contacts and business cards in style with this classy business card binder. 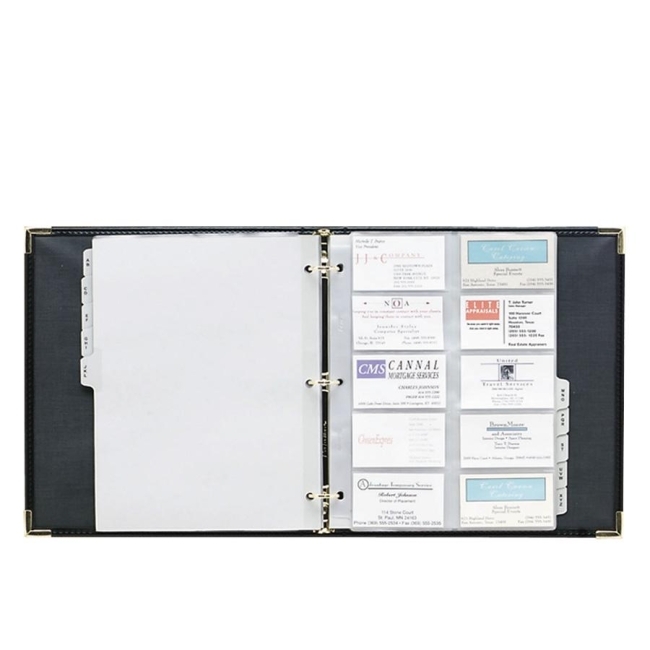 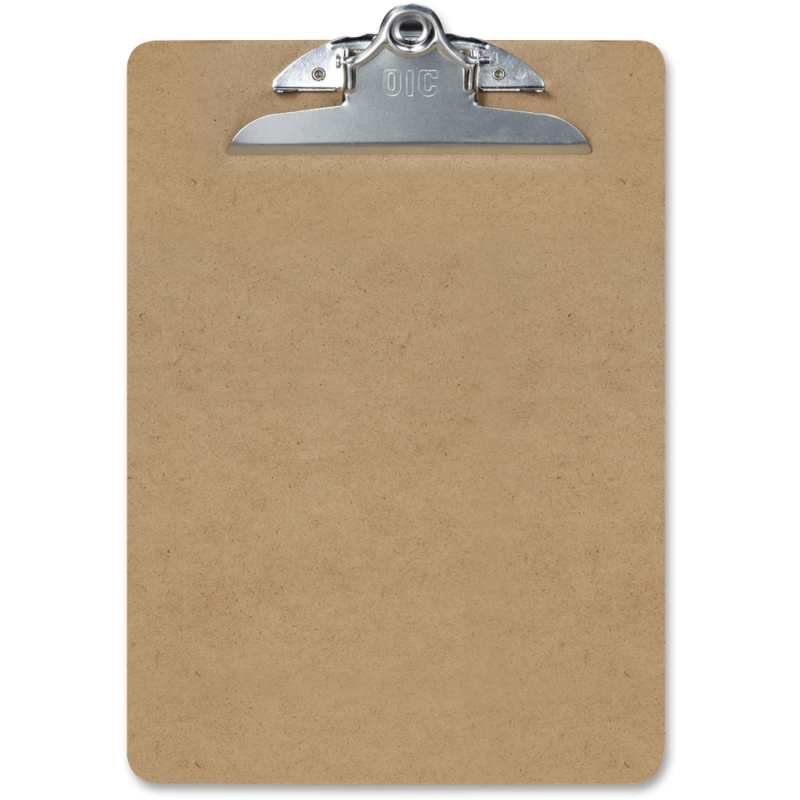 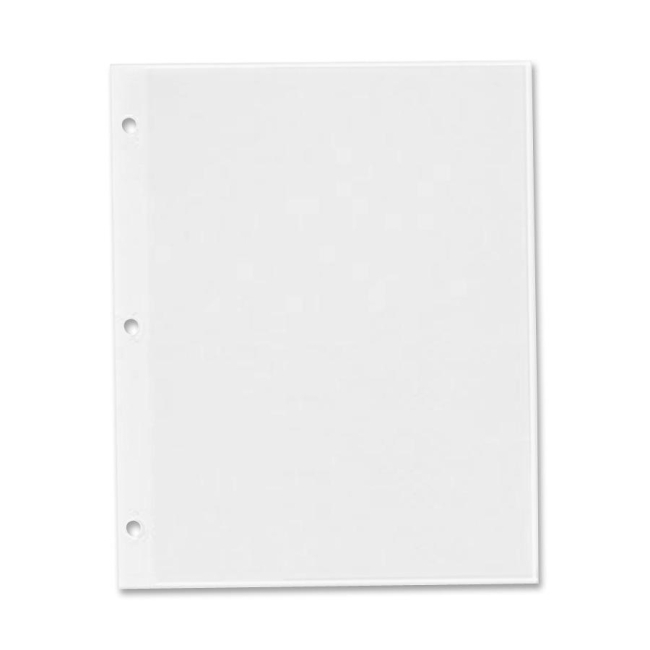 Features 10 nonglare pages that hold up to 200 cards and an A-Z index. 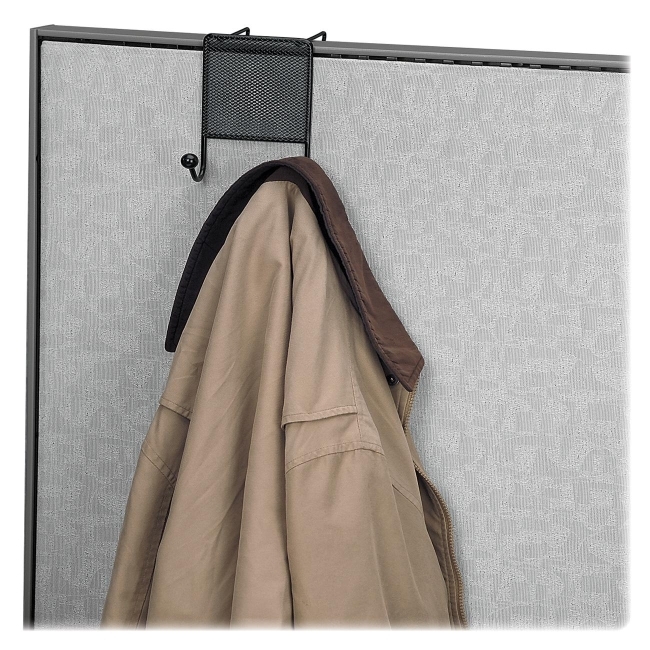 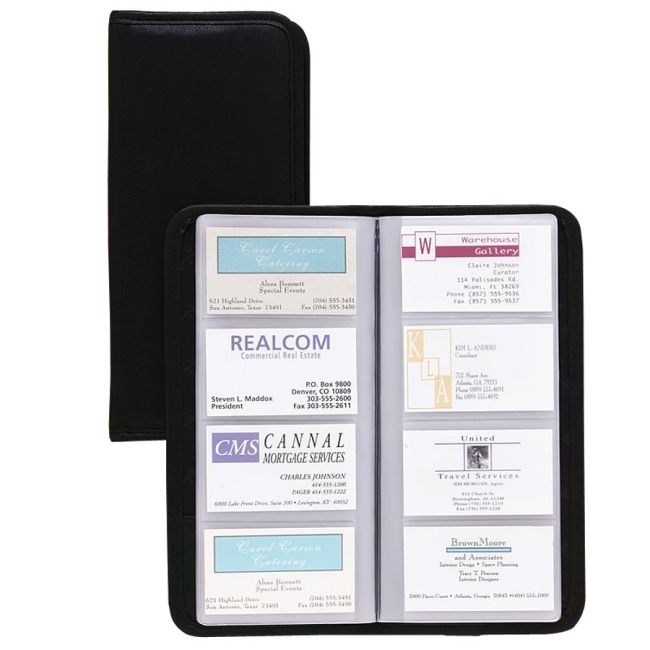 Business card binder has leatherlike material, heavy-duty stitching and brass-plated corners for durability.